Andy was previously a selfie-mascot for tourists on the beach. 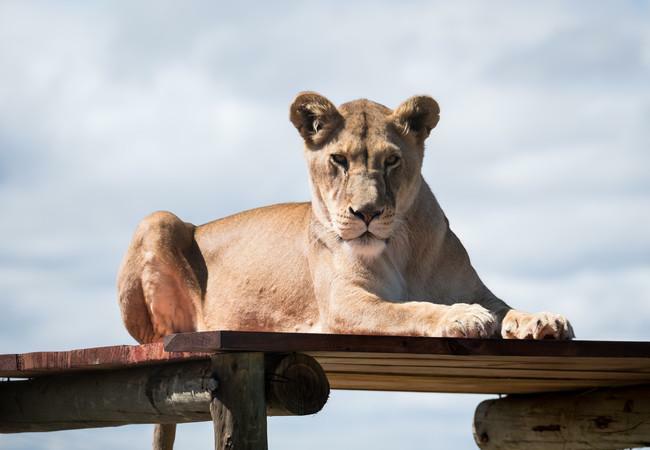 Lioness Andy was born in June 2011 and was bought from a zoo in Timisoara, Romania by two young girls who wanted to use her as a mascot for photoshoots with tourists on the beach. Once the girls discovered that it was illegal for a private owner to keep wild animals, they gave up their idea. Andy was kept in private keeping, after the two girls found a man who agreed to look after the lion at his home outside Timisoara. 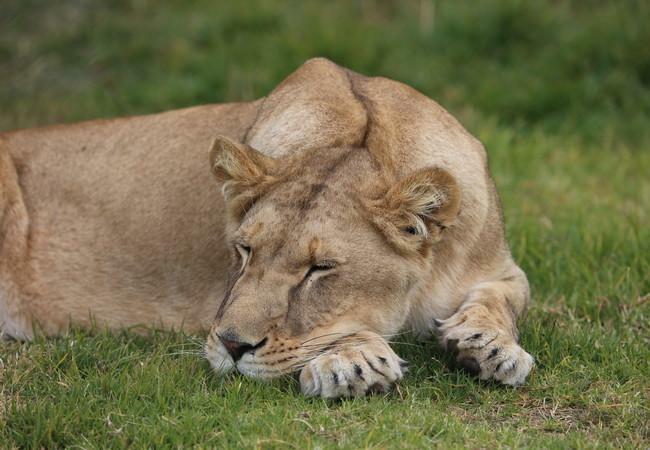 Unfortunately, the conditions at his home were totally unsuitable for a growing lion cub. For most of her young life, Andy spent around 20 hours per day inside a 9 sq. m. room, completely alone. This situation was a torment for a very active and playful cub. Luckily, the man realised that this was not suitable conditions and agreed to surrender her to FOUR PAWS. 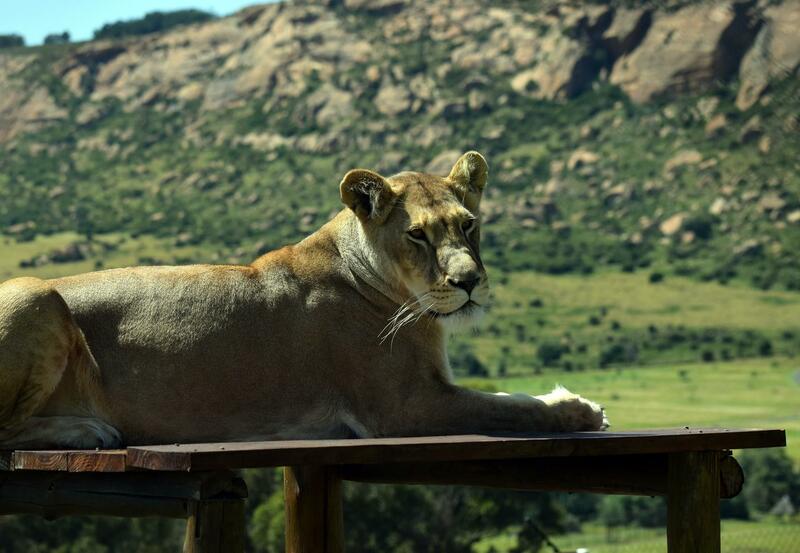 Andy arrived at LIONSROCK on July 5th, 2012, where she has been living in a species-appropriate habitat.